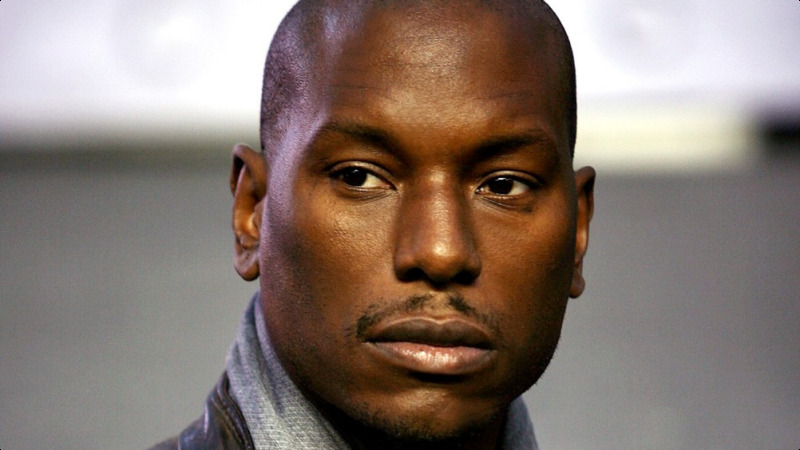 Tyrese Darnell Gibson (born December 30, 1978), also known mononymously as Tyrese, is an American Grammy-nominated singer, songwriter, actor, author, television producer, former fashion model and MTV VJ. He is best known for his roles as Joseph “Jody” Summers in Baby Boy and as Roman Pearce in the Fast and the Furious series. After releasing several albums, he transitioned into films, with lead roles in several major Hollywood releases. Gibson was born and raised in Watts, Los Angeles, California. His mother, Priscilla Murray Gibson (née Durham), raised him and his three older siblings as a single parent after Gibson’s father, Tyrone Gibson, left. Gibson attended Florida A&M University. Gibson rose to prominence as an actor when he starred in John Singleton’s Baby Boy in 2001. Gibson is best known for playing Roman Pearce in 2 Fast 2 Furious, the 2003 sequel to The Fast and the Furious alongside fellow friend and actor Paul Walker and Eva Mendes. Singleton once again directed the blockbuster hit and in 2005 they collaborated for the third time when Gibson co-starred in the action-crime drama Four Brothers alongside Mark Wahlberg. He went on to star in the action-drama Waist Deep with Meagan Good. This entry was posted in PERSONALITY and tagged CALIFORNIA, death race, fast 8, google.co.in, JASON STATHAM, LOS ANGELES, RAPPER, Transformers, Transformers: Revenge of the Fallen, u.s. Bookmark the permalink.